When you hear the word brand, what comes to your mind? A single or a set of attributes that represent a company or the products/services a particular organisation offers. A brand can be represented by a certain colour palette, theme, logo, design, symbol or word. In today’s highly saturated marketplace it is essential for company owners to establish their unique brands that can make an impression on the consumers’ minds. Events and seminars are very effective ways to create better brand values. 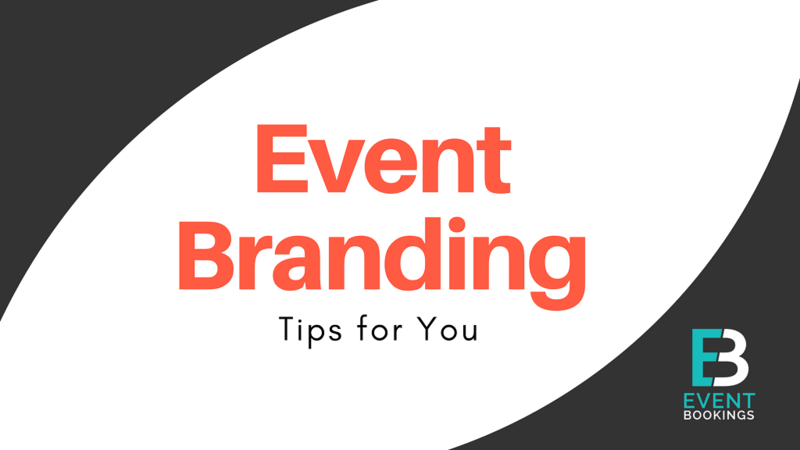 Your event must represent your brand but it needs to have its own branding attributes too. The event brand needs to have distinctive personality and aesthetics that your prospects, share & stakeholders, distributors and consumers can connect to easily, without being too far apart from your organisation’s branding properties. It’s very easy to design an event website these days with many ready-made templates and event creation software available. But as our goal is to establish a brand for our event, just about any generic website will not do the trick. To get the maximum benefit from an event website you must think what message you want to deliver to your potential attendee through your event website, what will be your event brand statement, what will be your brand colour – all these components will lead you to an event website that your brand stands for. Remember, your first professional presence on the interweb begins with your website. You don’t want to lose the opportunity to make an impressive first impression of your site’s uniqueness and how it reflects the core values of your brand. 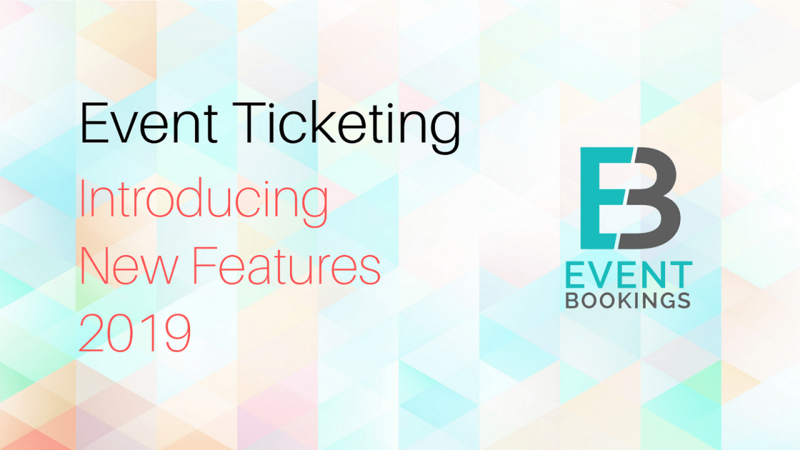 Read More: How to Decide the Ticket Price for Your Next Event? Email communication plays a vital role when it comes to communicating with your potential attendees, guests and sponsors. It is much easier and faster way to build up communication than any other communication channels. According to digital marketers, it has also proven to be the most effective method of brand promotion. So once you build up the email communication channel you can use email marketing techniques to promote your event brand. Try to make your email layouts and designs to have the similar aesthetic appeals (logos, fonts, colours, language tones) as your website. This will create a cohesive web presence for your event brand. Social media platforms can be used to solidify your event brand presence online. If your products/services are targeted at younger population then your event brand must maintain consistent appearances on Facebook, Twitter, Pinterest, Tumblr, YouTube, and various forums like Reddit, Quora etc. You can also maintain an up-to-date event page to maximise the reach of your event brand to your potential attendees. Creating a unique event hashtag can give you even more exposure. The regular appearances of your event name and brand logo on social feeds will create a subtle impact on the potential attendees. Competitions and giveaways on social media is another way to get people talking about your event. The more people talk about your event, the better it is for your event brand. These platforms will also enable you to gather data to analyse for future references, as you can track how many people are talking about the event or the brand online. Another popular technique for event branding is running paid campaigns on various social media platforms or internet advertising such as Pay-per-click (PPC) to direct traffic to your event website. You need to plan a bit of extra budget for this cause but the outcome will be satisfactory enough. You can also run paid campaigns on social media platforms. Add countdown dates to your event advertisements. It’s easy to customise online ads making them show an automatic countdown leading to the event date. This will create a sense of urgency among the viewers and they will be interested to know your event better. Facebook ads are also helpful for creating better brand awareness regarding your event. Combined with your event page, targeted Facebook ads will take your event branding efforts to a newer height by reaching those audiences who are likely to participate. Now it’s time for some real life, offline branding scopes. Physical events are the best opportunities for an organisation to showcase its brands and increase brand values to its prospects. The stakes and means of event branding change depending on whether you are arranging an event for you are invited to participate in one. But in both cases, you have ways to make a statement with your event brand. Apple Inc. is most likely to be the biggest brand that comes to mind in the modern era. This giant company holds regular events to announce new products, innovation and technologies. All these events bear striking resembles the brand’s aesthetics, and also have their own distinctive flavours that make these events fun and exciting learning experiences for the attendees. Taking a page or two from Apple’s strategy (cause why not!) you need to select a theme for your event that reflects your company’s values and visions. But the event must also feature its own branding. The venue design, decoration pieces, motifs and themes, using the logo as a part of the decoration – all should be in perfect harmony with your event and company’s brands. So that when the attendees will walk into the event location they will instantly be transported inside your brands. Banners and posters are quintessential ways to promote a brand. Creative visuals can have long-lasting effects on the viewers’ minds. Strategically place cleverly designed banners, posters, infographics with the brand statements, logo, company’s workflow, program timetable in your event location. Banners are traditionally hung at the entrance and exit gates of the venue. Place posters and infographics at places where they will be easily visible to the attendees. The more you will bring your brand symbol in front of your potential stakeholders, the more your event brand will get exposure. The participants often need stationaries while attending a seminar or event. Utilise this opportunity for more branding. Customised pens, pencils, note-pads, t-shirts, badges, wristbands, bags and even fidget spinners can bring you the desired publicity for your event. As people will carry these free customised giveaways home with them, these will act as memorandums for the event. This is a very tangible way of spreading the brand name across your prospects. Food is the easiest way to reach to someone’s heart. If you are arranging an event, you surely want to win the hearts of the participants. There are ways to include a little bit of branding here too. There are many shops who makes customised cakes and other goods. You can order cupcakes that will bear both your event and company’s logos. You can also order customised one-time cups and plates. The free supply of coffee can have something extra that you can serve as your event’s flavour of the day. Free supply of chocolates, candies and other refreshments will also be positive for your event branding. 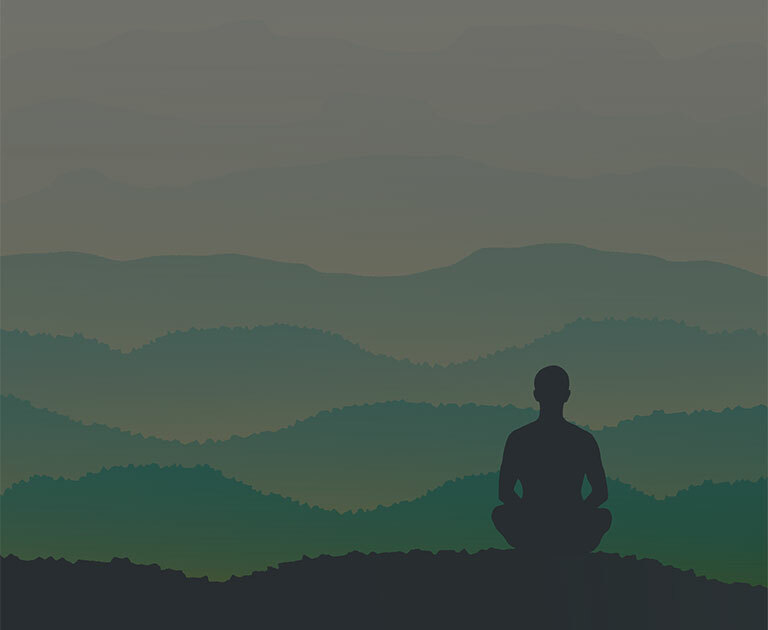 Events are ways in which you can create psychological and emotional connections with the participants and your current or potential stakeholders. Ways of branding for your event are endless. Use all the accessible medium to reach out to your targeted niche to create a strong brand awareness. The benefits of event branding don’t end with the event. A strong event branding will help your future events become more popular and successful. 20+ Summer Event Ideas for the Ultimate Blast!